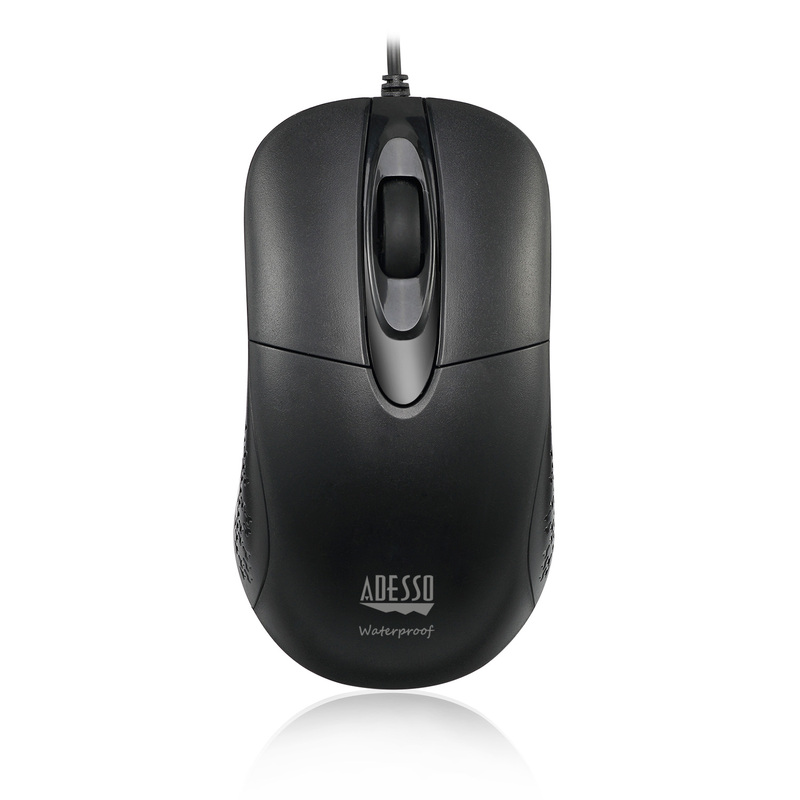 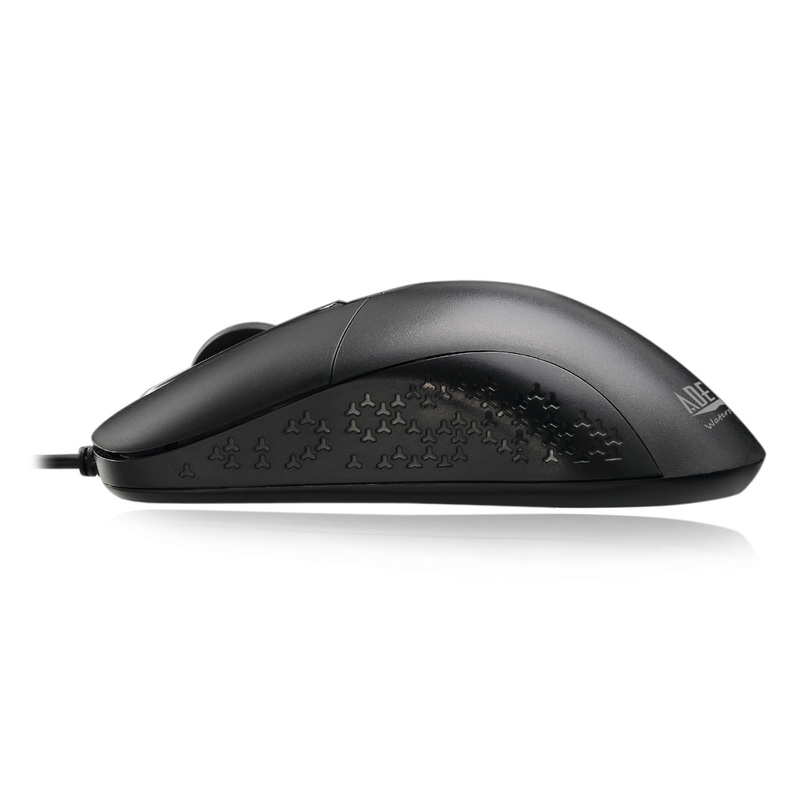 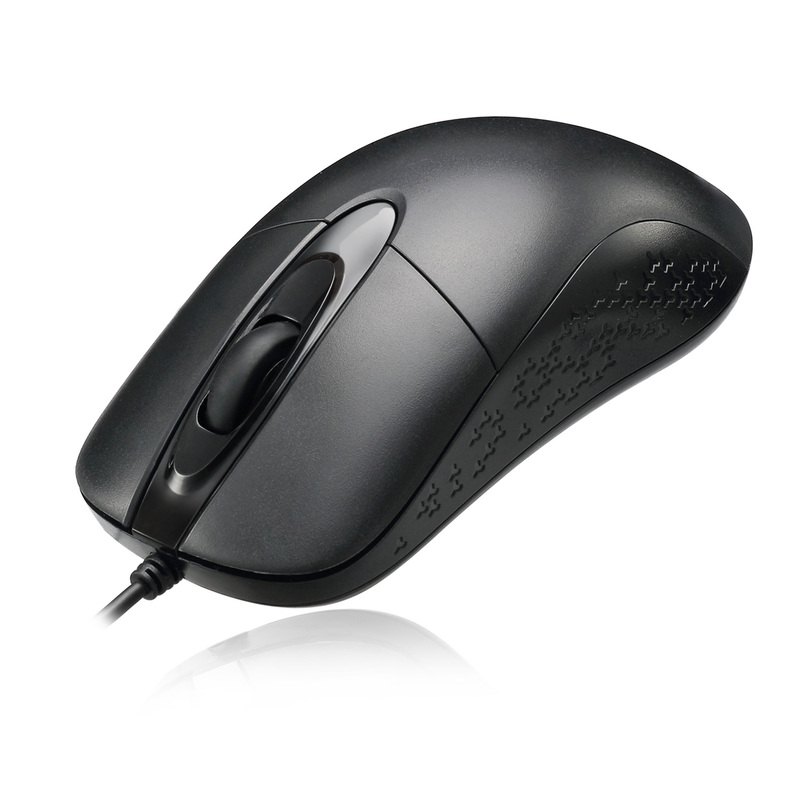 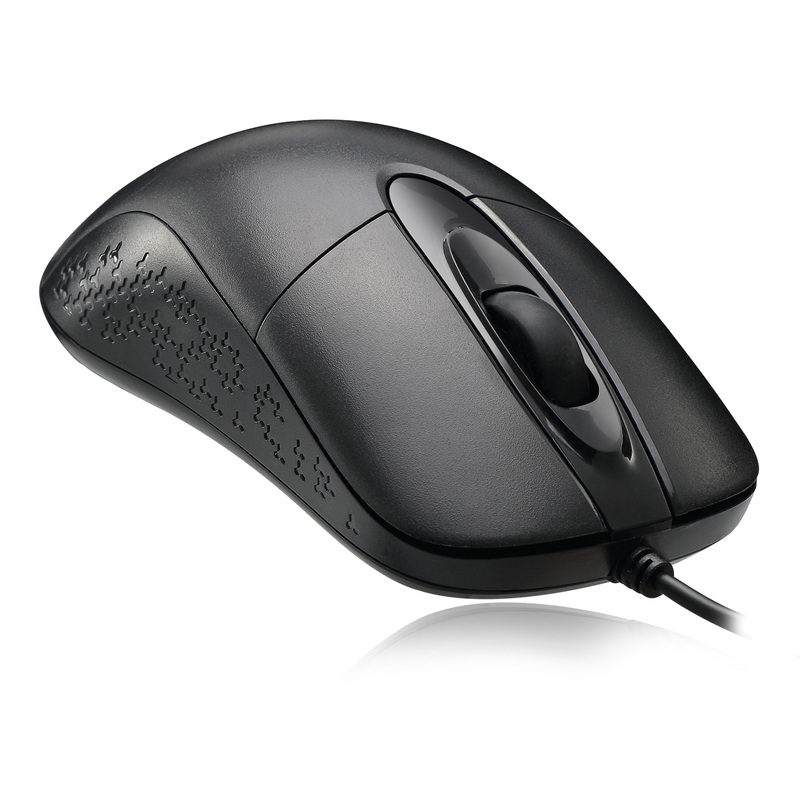 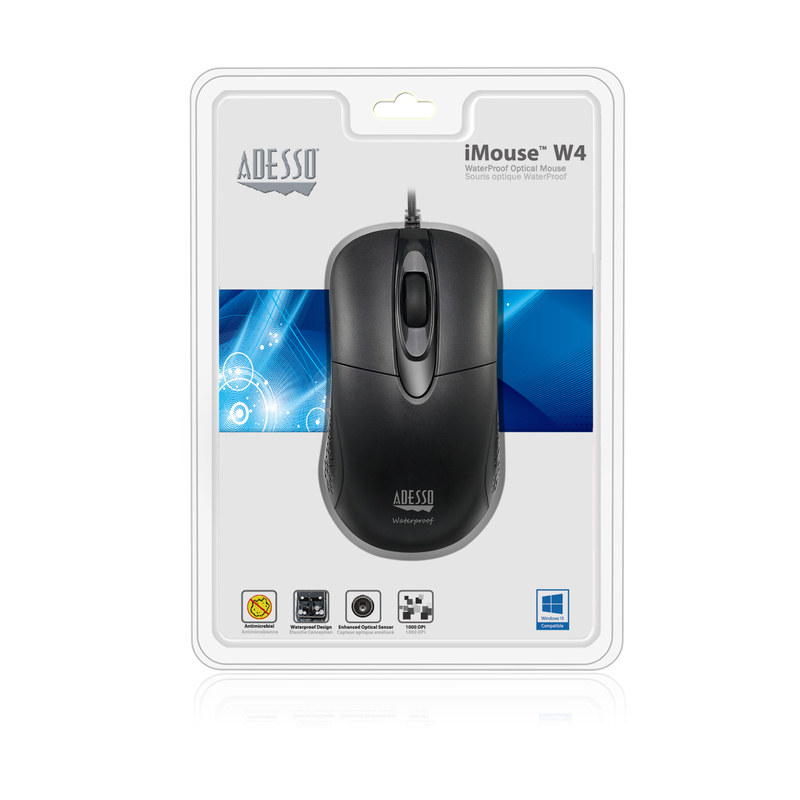 The Adesso iMouse W4 has a waterproof design that’s rated for IP66. 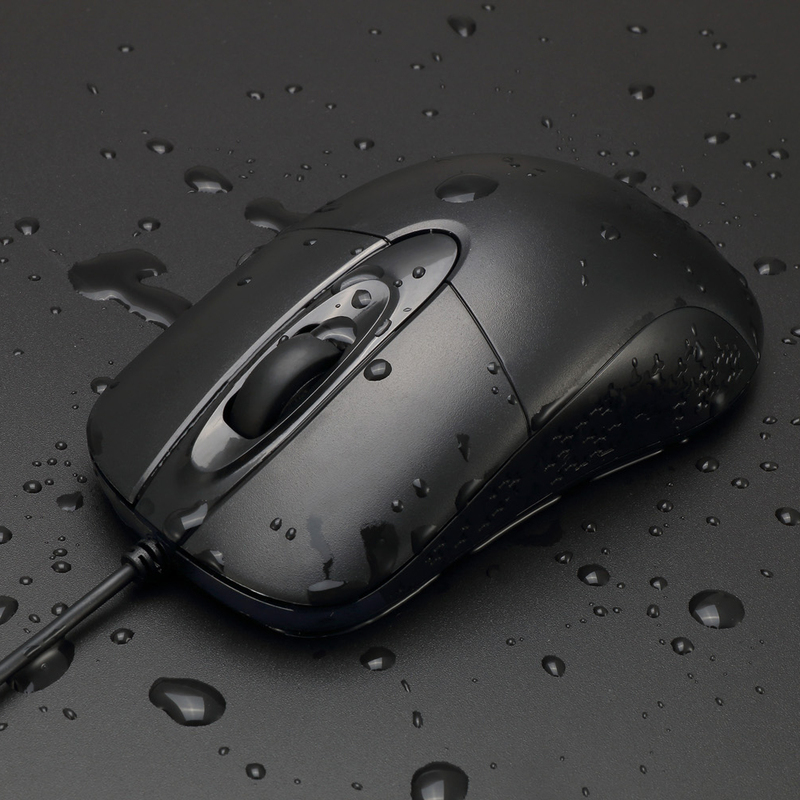 Its waterproof design housing protects its internal electrical parts and provides protection from powerful water jets, oil, and dust. 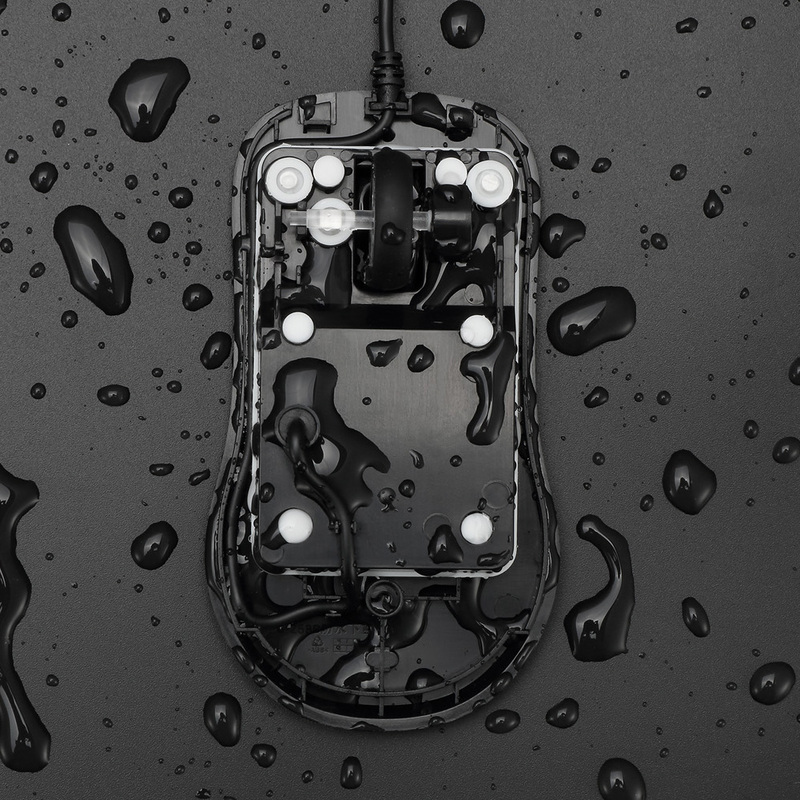 Made with antimicrobial materials, this device prevents the growth of harmful bacteria and protects against the build up germs between washings. 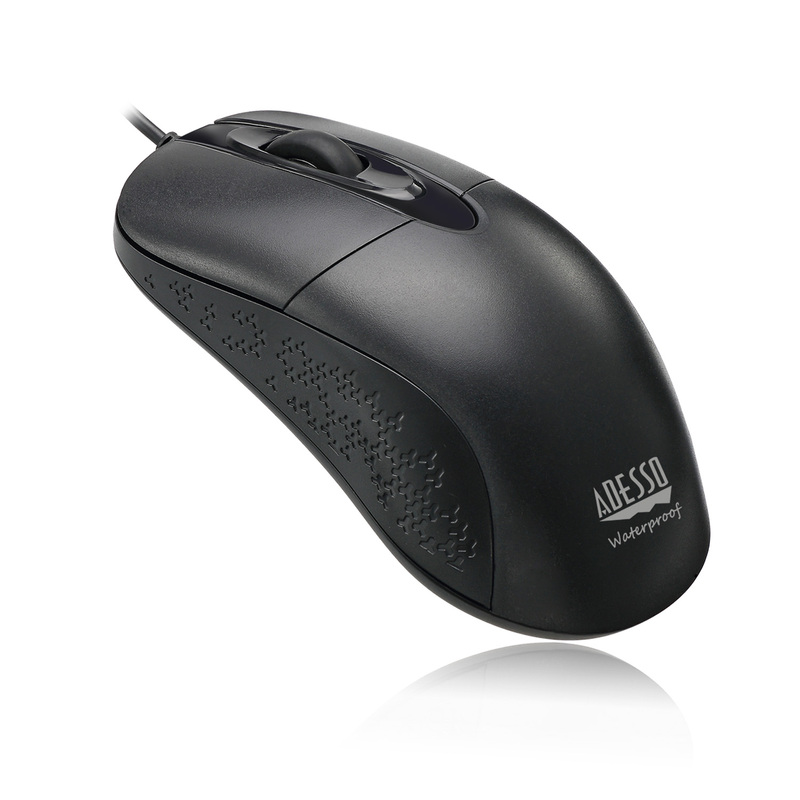 Optical sensor technology improves precision and even lets you work on most surfaces such as wood, marble and leather without a need of mouse pad. 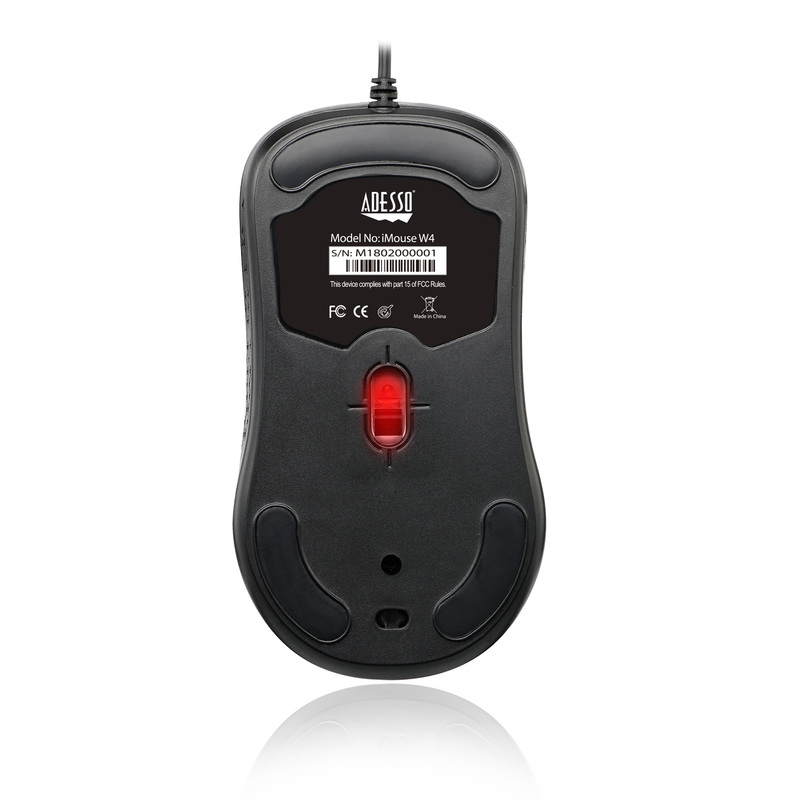 The iMouse W4 provides responsive, smooth cursor control, precise tracking and easy text selection thanks to its high-definition optical tracking (1000 DPI).